Amy is a Rehoboth native and Debbie&apos;s sister as well as Debbie&apos;s right hand. Amy relocated back to the area from Los Angeles in 2004. A graduate of New York University, Amy has worked extensively in the entertainment industry – as a television writer for Disney, and Affiliate Relations Representative for Fox Broadcasting and Marketing Director for the Hollywood Creative Directory. 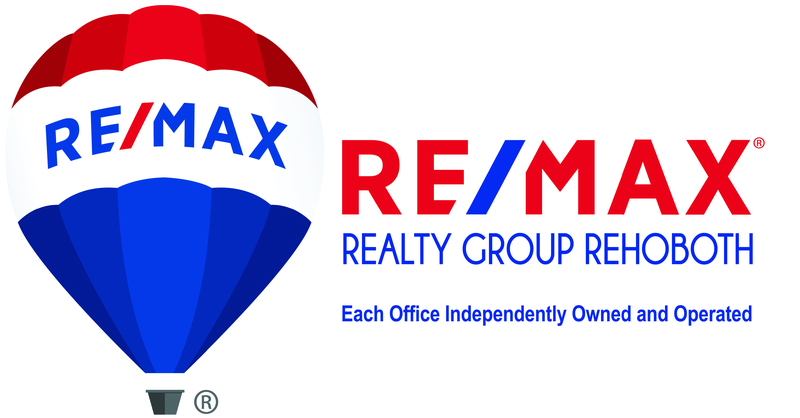 As a REALTOR®, Amy works with our many repeat clients to find them property to fit their ever-changing needs. She is also crosstrained in the listing department and is available to assist throughout the cycle of the transaction, every step of the way, to ensure every detail is in place.